Please fill out the form to request the MTi-1 Series DK Manual. 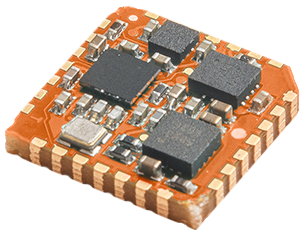 The MTi-7 GNSS/INS module is a new miniature motion tracking module with multiple GNSS receiver support, it is the smallest GNSS/INS module using advanced sensor fusion algorithms. After submitting the form you will receive an email that includes a download link to the manual.